Whether it's time for one of your vehicle's regular scheduled maintenance services or you've noticed your vehicle acting up lately, bring it to Dempster’s Quality Car Care in Hatboro, PA. If you hear odd noises such as grinding or knocking or you see fluids leaking beneath your vehicle come see us today! 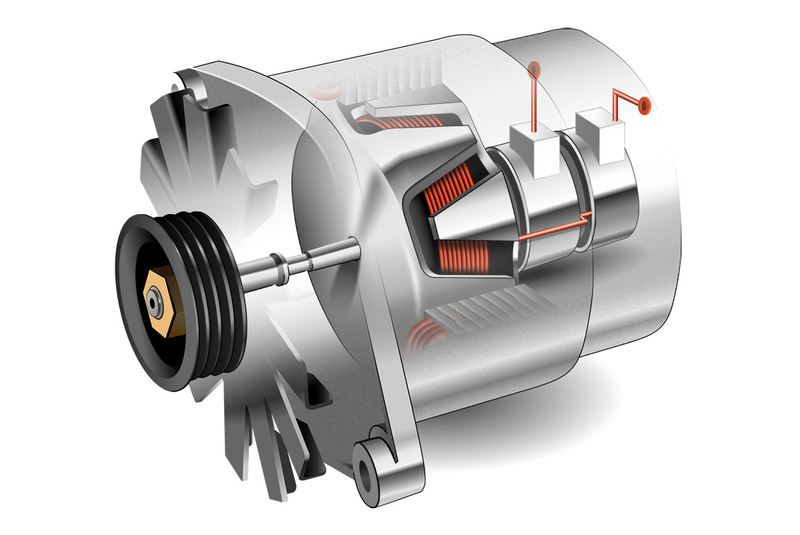 Over the years, out auto repair shop has been the leading choice for quality alternator repair and replacement services in the Hatboro, PA area. If you need to jump start your car every time you want to drive somewhere or the new battery that you just installed is still not holding a charge, there’s a decent chance that the real problem at hand is your alternator. The alternator provides electricity to different components in your car, such as the air conditioner and dashboard lights, all while you are driving. Any additional power created by the alternator is stored for later use in your car’s battery. If your battery is not charged by the alternator, this means that you will have to deal with the frustration of a dead battery the next time you try to start your car. This situation is often misdiagnosed as a result of a bad battery, especially if it’s an old one. However, you can save both time and money by getting your vehicle serviced properly by our experienced and trained technicians. Bring your vehicle to Dempster’s Quality Car Care for first-class alternator repair and replacement and service that you can trust.